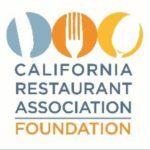 The state’s top student chefs and entrepreneurs went head-to-head in the 15th annual CA ProStart Cup presented by the California Restaurant Association Foundation (CRAF) on March 19 and 20 at the Sheraton Fairplex in Pomona, CA. 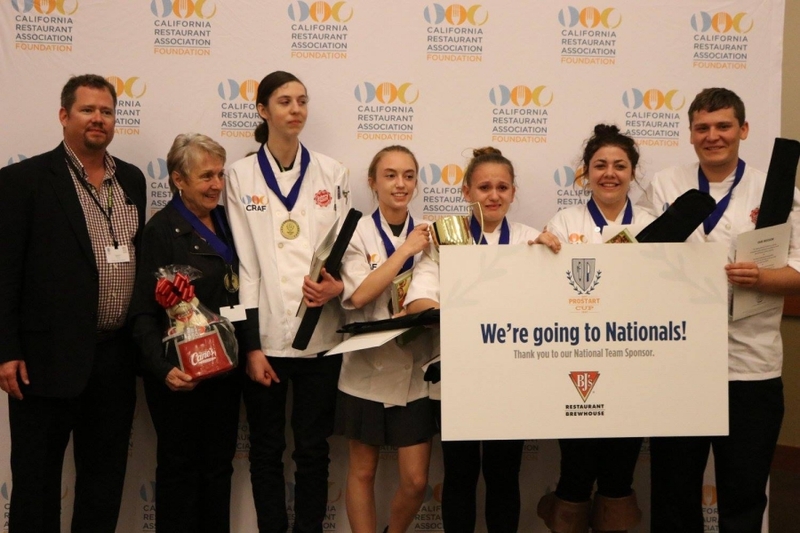 The competition was fierce as students competed for more than $2.3 million in available scholarships and the chance to represent California at the National ProStart Invitational. In the end, Greenville High School took home the top prize for culinary with an Italian inspired menu of acqua pazza and budino. Orange County School of the Arts took home the top prize for management their restaurant concept “C&C Eatery”, a community-oriented restaurant serving up home-style favorites. 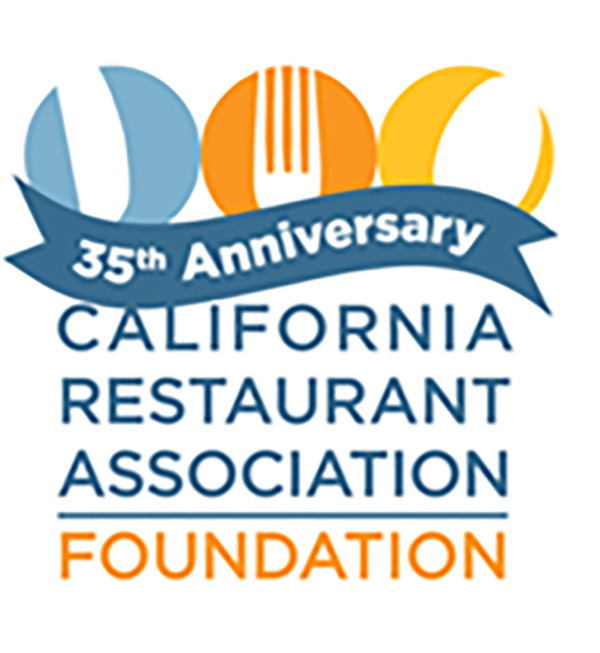 Rob DeLiema, president of the BJ’s Restaurant Foundation presented the 2017 California ProStart Educator of the Year to Carissa McCrory of Whitney High School. The 30 culinary teams and 16 management teams from 27 High Schools across the state impressed the judges and attendees with their skill and entrepreneurial spirit. Winning teams were awarded trophies and, most notably, scholarships to aid in their pursuit of higher education. First-place winning teams from each competition also will be sponsored by BJ’s Restaurants Foundation to compete in the 2017 National ProStart Invitational April 28-30, North Charleston, South Carolina.